When your third eye is open, you not only see but you also understand. 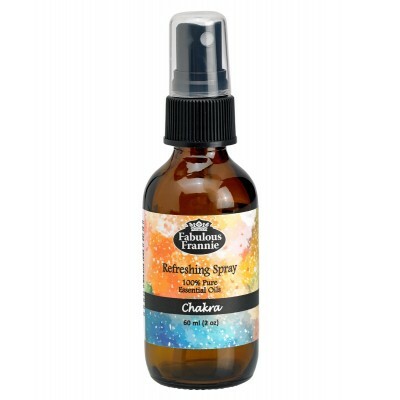 This awakening Water Mist is sure to help you channel your spiritual gifts and develop wisdom from perspective. 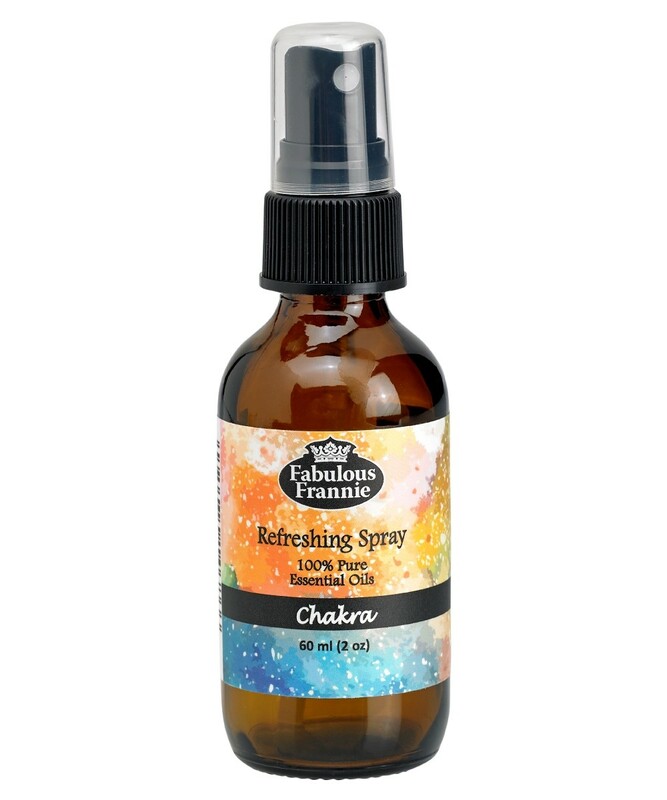 Ingredients: Water, Lavender, Frankincense, Grapefruit, Cassia, Ylang Ylang and Sweet Orange Pure Essential Oils.